This 12 months curriculum is divided into 12 modules* (2-3 hours each) that are complemented with videos, practices, readings, ceremonies and a full one-year of individual coaching & support. FULL BROCHURE HERE on the detailed curriculum, classes, content, etc. This May 2019, join us on a retreat to the Sacred Valley of Peru, where shamanic ceremony, sacred plant teachers and the medicine of the Andes Mountains will create your world anew. Ready to explore your healing? The greatest One of all your life. The journey which will lead you into your true power. The journey into your freedom, your new self, your rebirth! Not sure where to start or what's best for you? I am ready to Explore my Healing! Shamanic Healing Sound Healing Reiki Coaching Other Not sure! 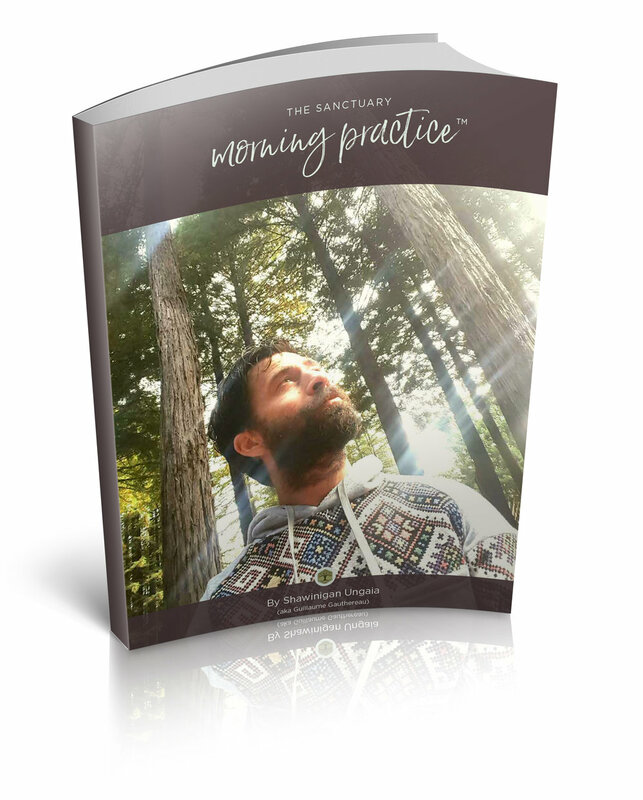 Discover the inspiring spiritual podcasts of The Sanctuary on iTunes. A monthly dose of heart opening and soul shaking talks. Sign up with your email address to receive news on new blog posts and our upcoming events & retreats.